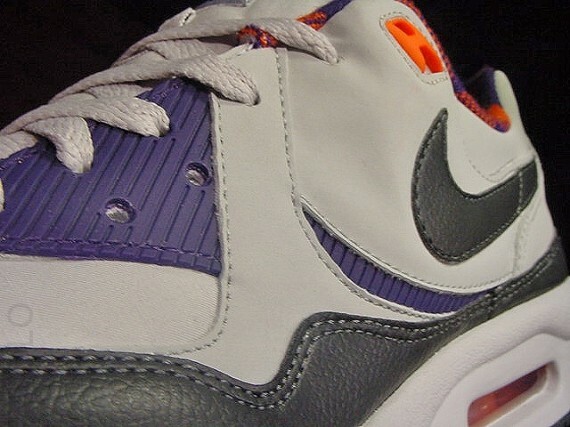 Yet another amazing colorway of the Air Max Light is sent our way. Expected to release soon at select Nike Sportswear retailers. 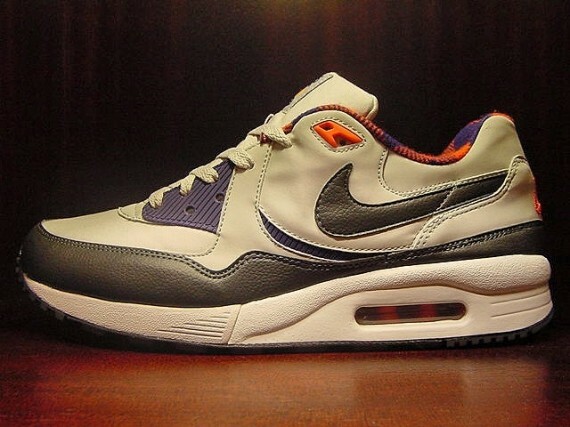 Arriving this month is the always popular Air Max Light, making use of yet another clean color scheme. The very underrated, yet fan favorite Air Max Light comes our way in a grey based build. A clean neutral grey works most of the shoe, while anthracite is seen taking place along the mudguard and Swoosh. Accent arrives in the form of orange and purple, taking place on the eyelets,sockliner, Air unit and branding throughout. It seems the Air Max Light can make any color scheme look amazing, and this latest release further proves that. Look for this latest make up of the Air Max Light to arrive at select Nike Sportswear retailers soon.